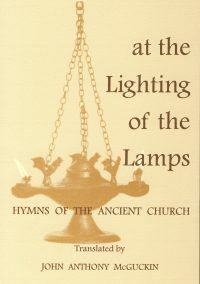 In a series of reflective essays, Canon Scott puts before us an understanding of the Church which goes beyond a managerial model. He urges us to consider again the place of prayer in our lives and to recognise how it changes and develops over time. 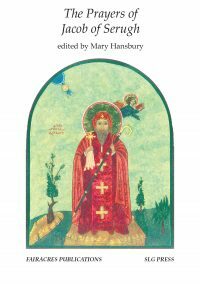 Drawing on the traditional theology of the Eastern Churches, and linking this teaching closely with the liturgy, he shows how the cataphatic tradition of affirmation, is held in tension with the apophatic tradition of negation, the way of unknowing. Within this tension, ‘faith then holds before us the possibility of being drawn to the unapproachable light in sheer astonishment. 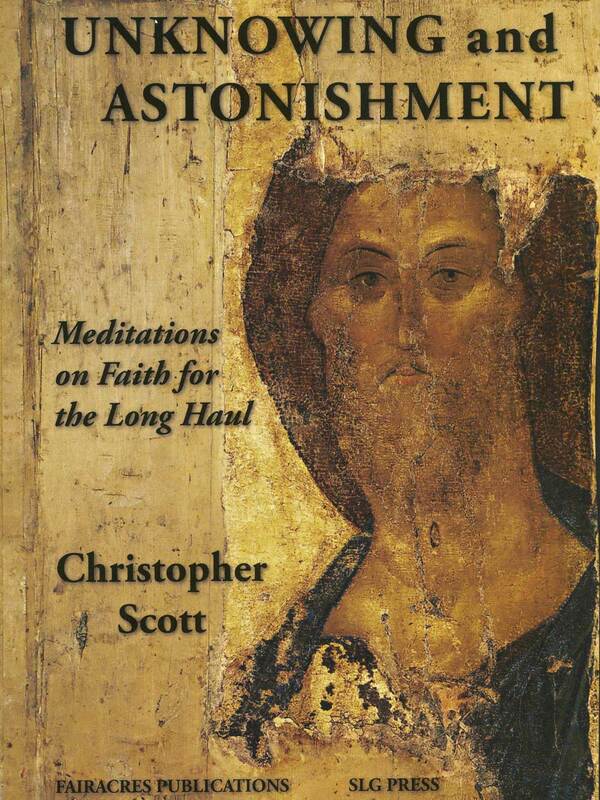 In a series of reflective essays, Canon Christopher Scott puts before us an understanding of the Church which goes beyond a managerial model. 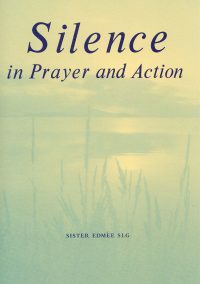 He urges us to consider again the place of prayer in our lives and to recognise how it changes and develops over time. 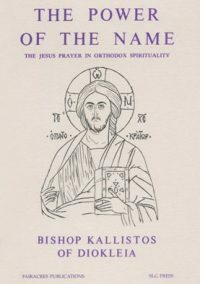 Drawing on the traditional theology of the Eastern Churches, and linking this teaching closely with the liturgy, he shows how the cataphatic tradition of affirmation, is held in tension with the apophatic tradition of negation, the way of unknowing. Within this tension, ‘faith then holds before us the possibility of being drawn to the unapproachable light in sheer astonishment. Click here to see all books by this author.